Exeter, the capital of the county of Devon, is a buzzing and vibrant university city with a host of events, activities and options for nightlife. 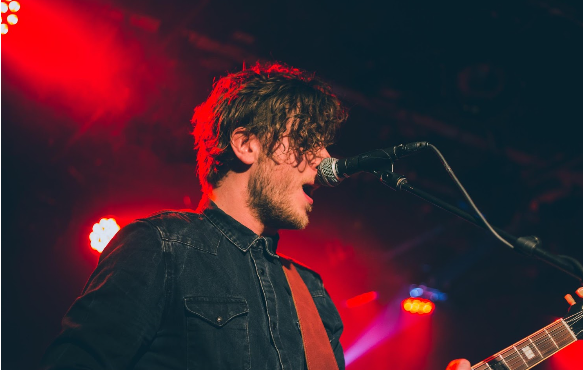 Whether you’re a young couple looking to dance the night away or a family looking for a more chilled and tranquil vibe, then Exeter will have something for you. In this article, we’ll be exploring just a few of the options for what you can get up to in this glorious city in the evening and after the sun goes down. Always stocked with the latest blockbuster releases, the Exeter Odeon and Vue cinemas are a perfect way to end the evening, whether it’s a romantic date night or a family night out. Located within comfortable walking distance of the city center, both cinemas will make a great addition to your time spent in Exeter. Alternatively, if you’re looking for something a little different, why not try Exeter Picturehouse? Showing a mixture of bang up to date new releases, silver screen classics and unexpected blasts from the past, the cinema offers a great variety for its visitors. Full listings can be found on the website and we would thoroughly recommend keeping an eye there, as they are constantly bringing in new pictures. As you’re on holiday, maybe you’re feeling a little adventurous? If so, then we would suggest checking out The Quay Climbing Centre. 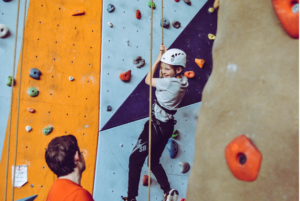 Open until 10 pm on weeknights and 8 pm on weekends, the centre offers a climbing experience for all ages and will allow the kids (and adults) to burn off some energy. With well over 200 routes to try, the centre will keep you coming back with the goal of conquering that ultimate route! However, if climbing really isn’t your thing, why not try a slower, more relaxing experience at their yoga studio? With two classes running every Thursday, this would be a great opportunity to stretch out your muscles and relax your joints. Traditionally, being locked in a room with friends or family and with almost no means of escape would have been most people’s nightmare. However, with the evident rise in the popularity of escape rooms, people are relishing the challenge of finding clues to help them secure their freedom. Exeter has two escape room providers, Mission Escape and Red House Mysteries who will both offer a challenging and occasionally bonding experience. Hopefully, this has provided you with some with some ideas of what you can get up to in Exeter in the evening. Make sure to keep checking out our news page to get the latest information on South Devon, so you know how best to spend your time at our Dawlish hotel. Let us know what you’re favourite evening activity to do in Exeter is, on Facebook and Twitter!